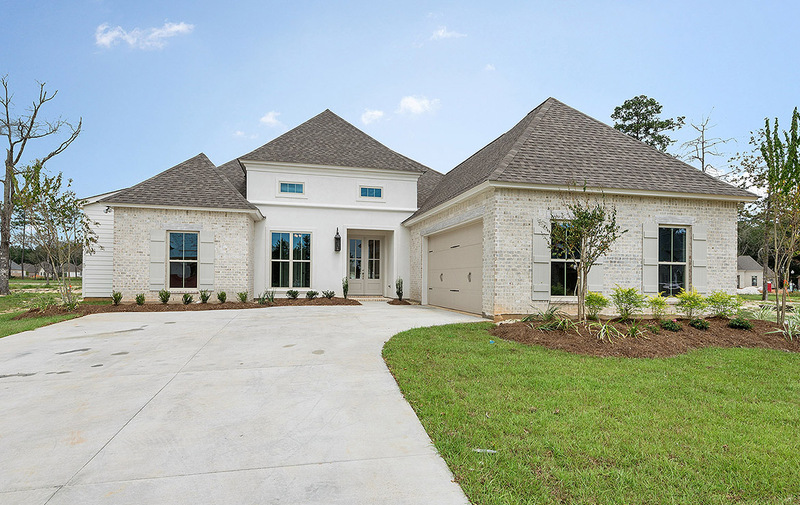 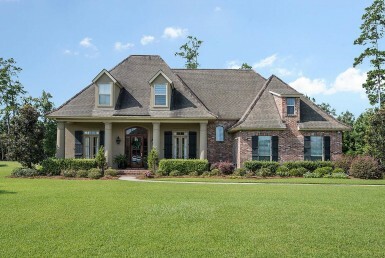 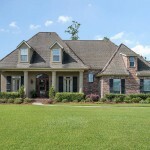 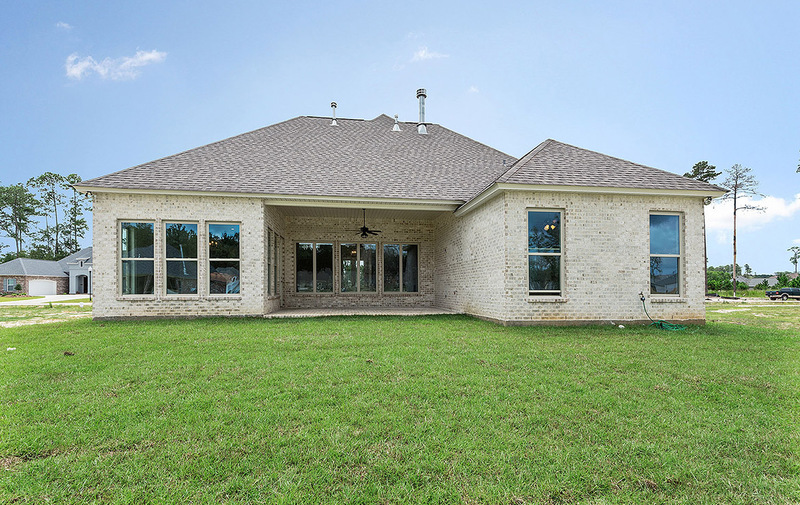 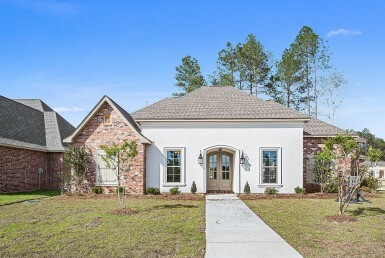 429 Blue Heron Lane FEATURES GALORE! 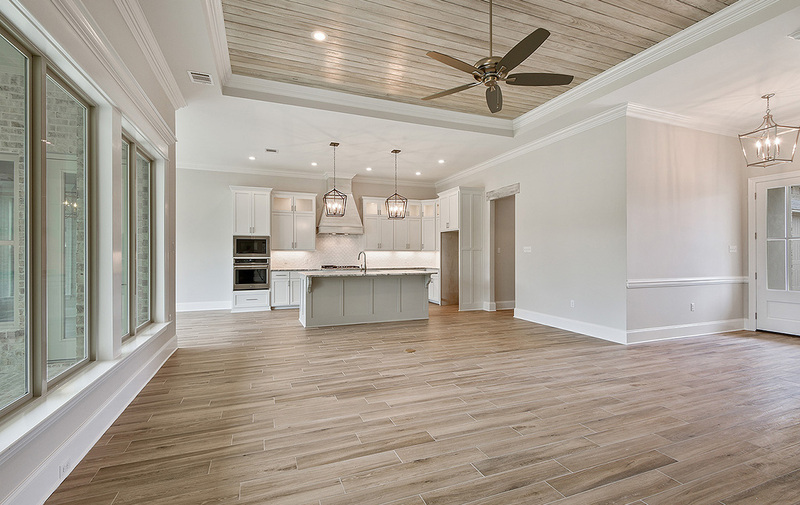 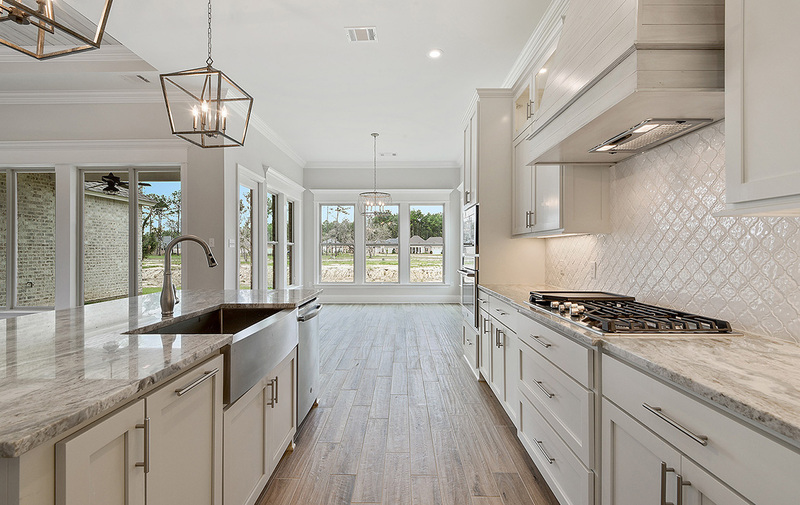 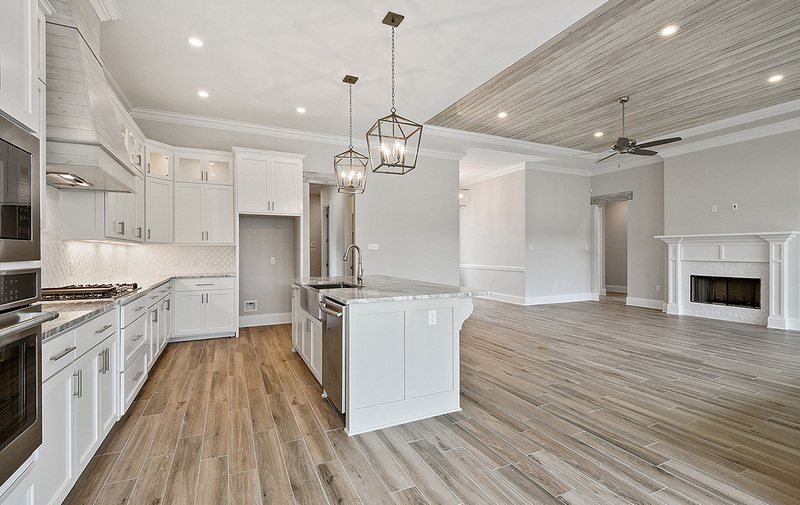 White/grey faux wood tile flooring, sunken ceiling with stained wood with polished look throughout, decorative backsplash in kitchen with French Country style hood vent over stove, clear show cabinets with lighting, granite countertops in the kitchen and spare bathrooms. 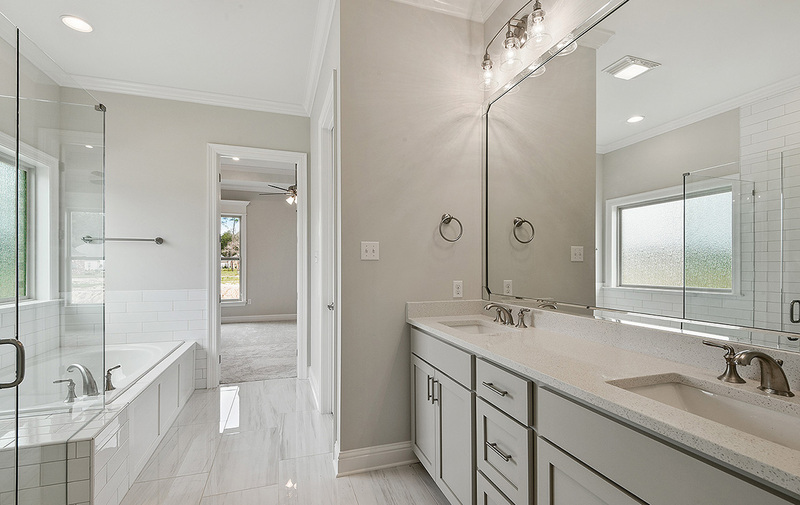 The master bath has white subway tile walls for walk-in shower, a Praxis bathtub and a spacious, custom walk in closet with built-ins. 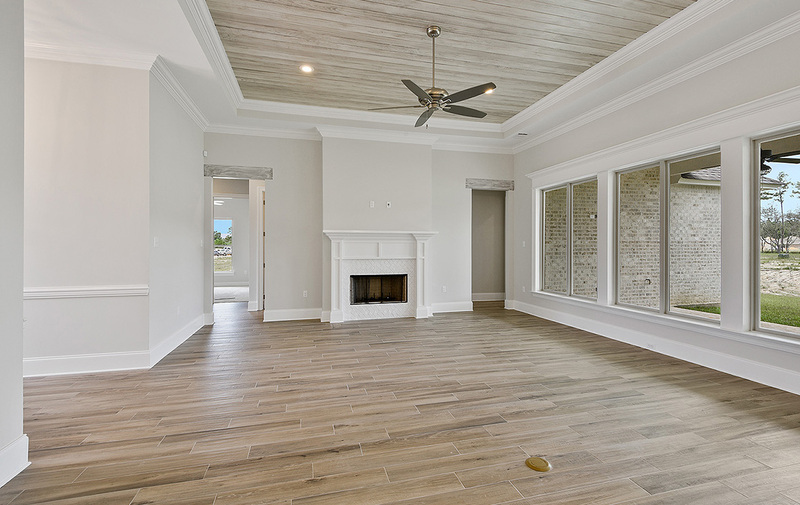 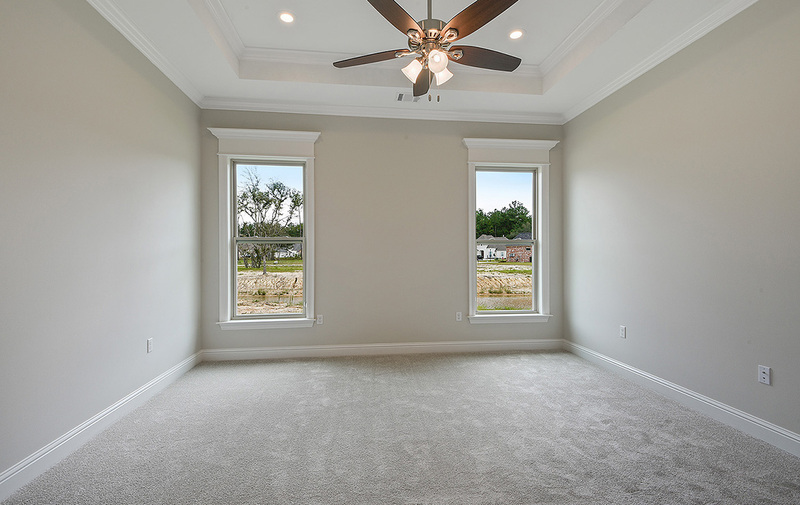 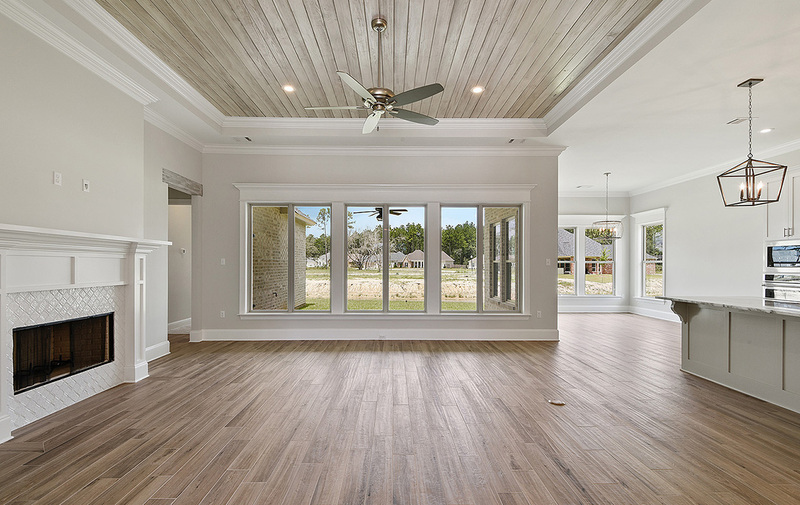 Plentiful windows in the living room and kitchen showcasing this open and airy floorplan. 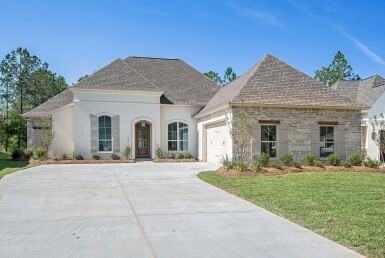 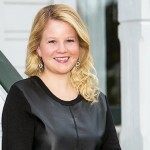 Additional extras include a separate office or craft room and a mud room with easy access to the garage. 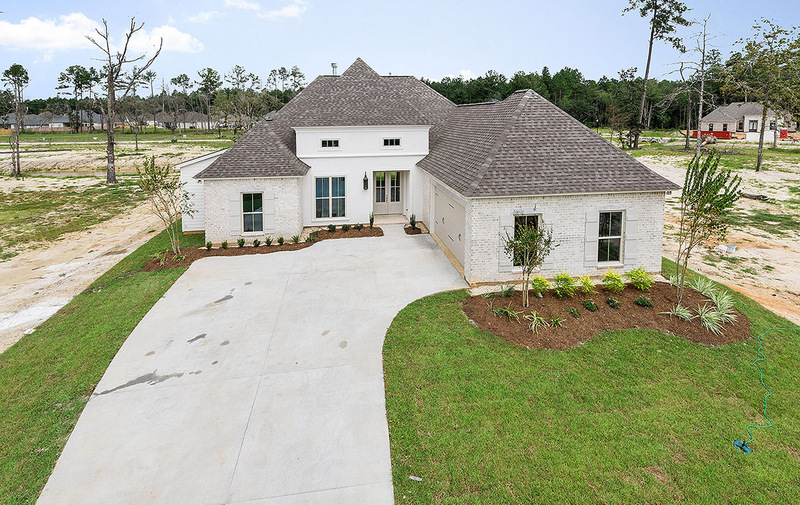 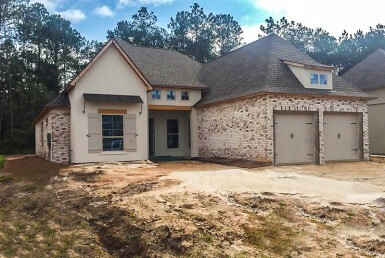 Call Today to View This New Home!